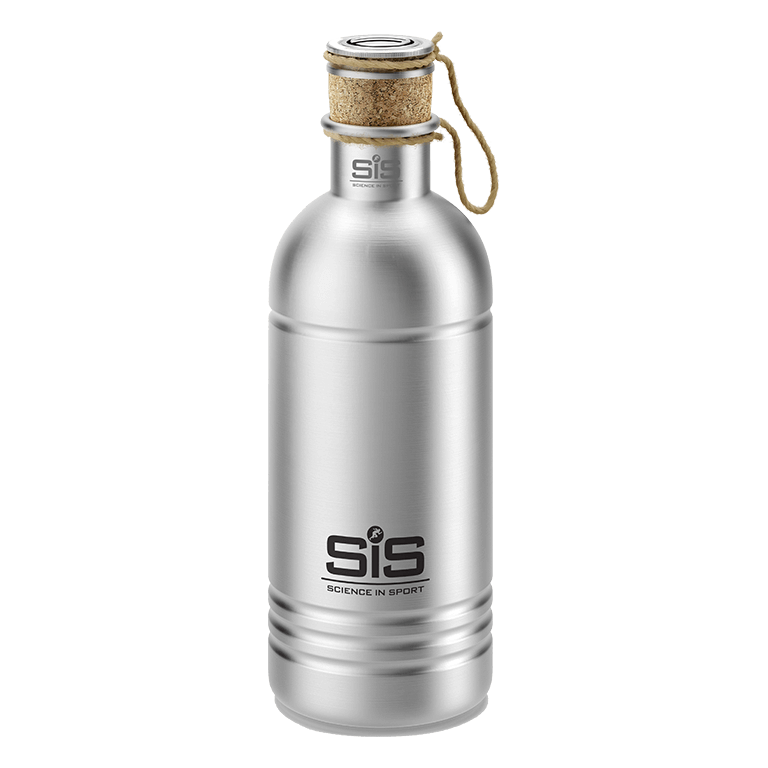 Our Limited Edition Science in Sport L'Eroica Aluminium Bottle is classically styled, inspired by past cycling champions. The external part is satin-finished, giving the bottle a unique look. The internal paint is suitable for food contact, safe and long lasting.